To listen to the radio in a foreign language is tantamount to immerse yourself in a sound bath, getting you accustomed to native-speaker voices and acoustics – here in this case French ones – in order to understand a message and to learn how to speak up. 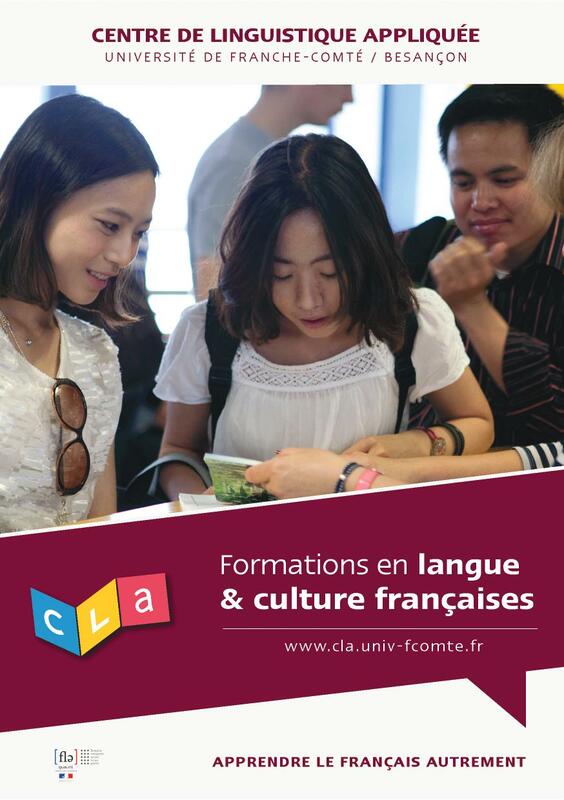 The RFI (Radio France Internationale) radio and the CLA went into partnership for you to be offered trainer training courses combining both the media and teaching knowledge of RFI’s French Language Service and the CLA’s academic expertise in the science of education. 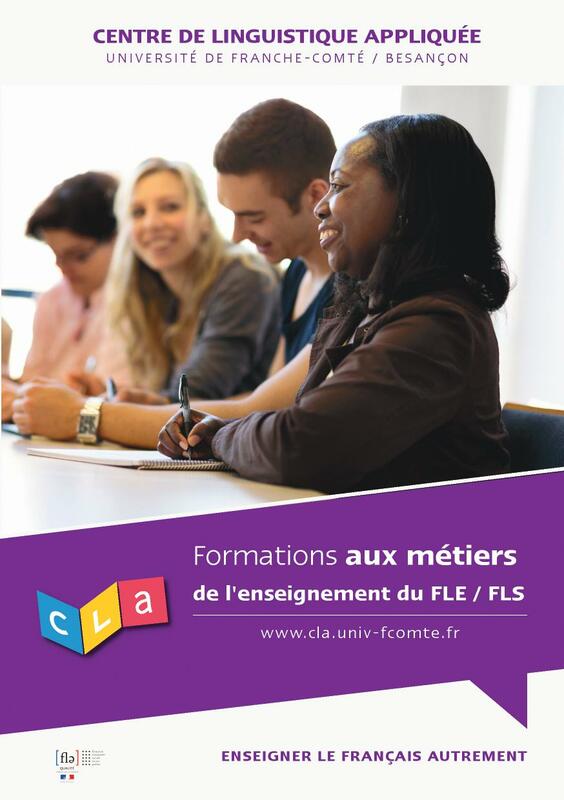 To enhance your French classes with genuine native-speaker voices in a topical context, visit savoirs.rfi.fr and download teaching files there. 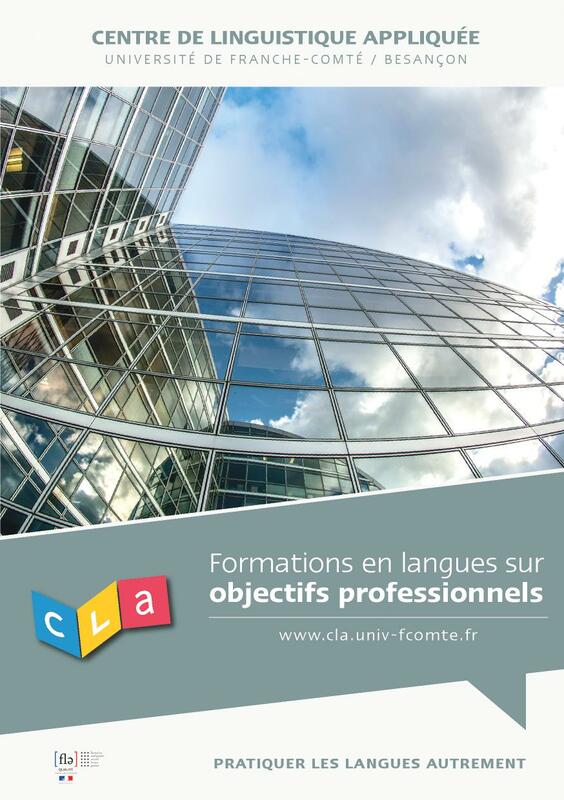 Visit the IFOS platform for the teaching of professional French.